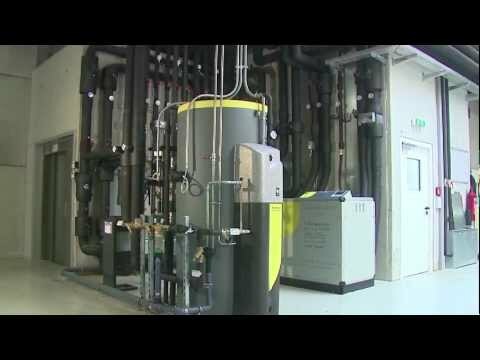 Colloide designs and builds customised energy centres which generate heat which can then be distributed to buildings or district heat networks. We can also incorporate CHP units within the energy centre, providing electricity along with heat and a low carbon heat and power solution. Combined Heat and Power (CHP) unit. Our centres are engineered to include the energy sources, thermal stores, instrumentation, control systems, pumping and pipework network – building in as much flexibility as possible so that the plant can be operated as efficiently as possible. 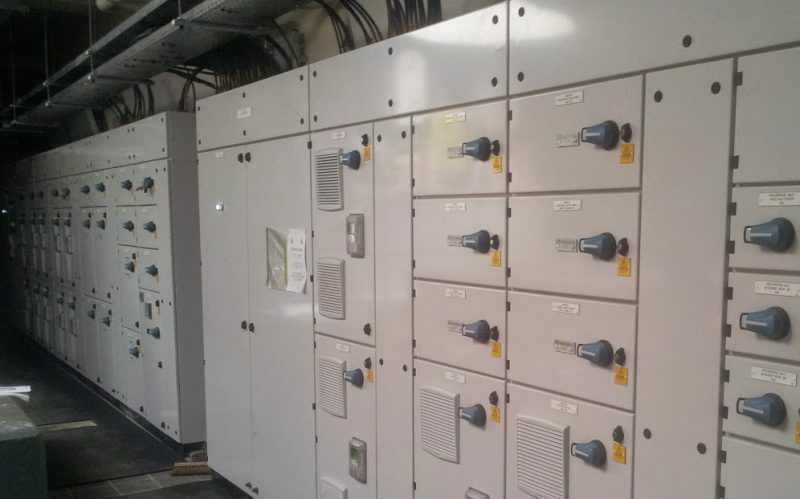 The control system is central to the system and provides the plant operator with full control over the energy centre and, with remote access available to the controls, the operator can effectively manage the energy centre from anywhere. A centralised energy centre generates energy very efficiently and more sustainably than small localised generation systems. Flexibility allows the operator to select the most cost effective and sustainable energy source to use at a given point in time. Water chillers and air conditioning can be engineered into the system in a way that captures waste energy, making the overall system as efficient as possible. 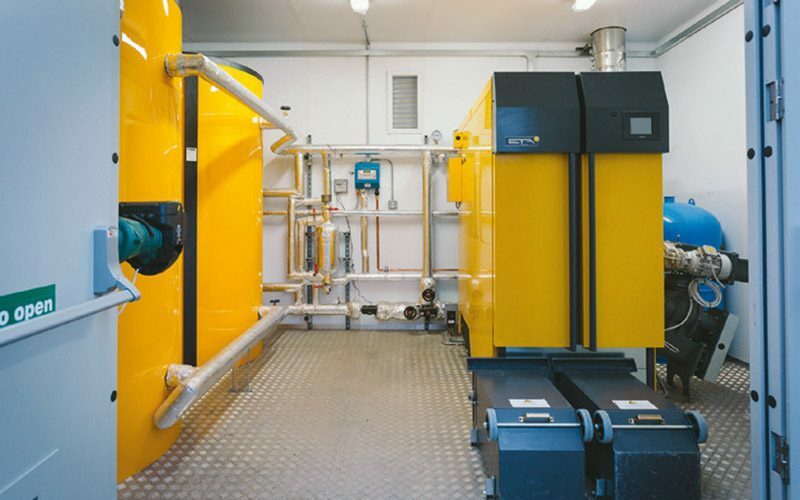 Energy centres have a broad range of applications as practically all buildings, require energy, whether: commercial buildings, apartment blocks, industrial factories, district heating systems, schools, leisure centres or hospitals.